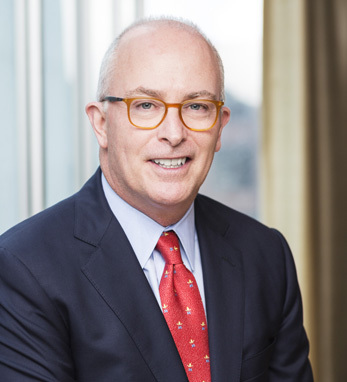 Robert J. McCann is Chairman UBS Americas. In this role, Mr. McCann works with the firm’s leaders across the Americas region to shape and advance UBS’s strategy, partnerships and business development efforts. Previously, he served as President Americas and President Wealth Management Americas (WMA), UBS, and a member of UBS’s Group Executive Board from 2009 to 2015. As regional president, Mr. McCann led the execution of a cross-divisional strategy to deliver the full capabilities of UBS to clients across the Americas. As head of WMA, Mr. McCann led its transformation and return to consistent profitability. Mr. McCann serves on the board of directors of the American Ireland Fund, a leader in integrated education, and is vice chairman of the board of trustees of Bethany College.